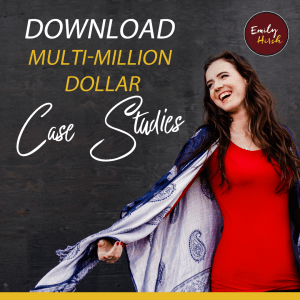 Today I’m sharing how I’ve been able to sign A List clients like Marie Forleo and Mel Robbins. The truth is: It didn’t happen immediately. 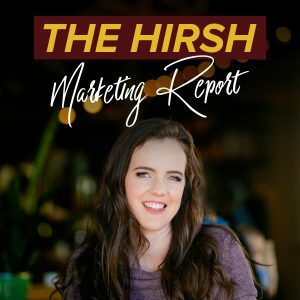 It’s taken more than two years to sign these high level clients in my business and I will share with you the secret sauce to building up the reputation I have now.